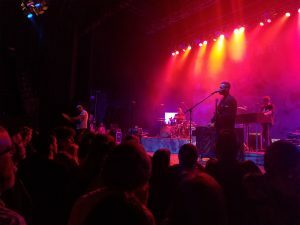 This past Thursday, Cold War Kids took the stage at The National, a mid-summer stop on their North American Tour since the April release of their live album, Audience. newest album, L.A. Divine. After catching the end of a madcap opening by the Regrettes, it would be another hour until the band would begin. Lighting over the stage revealed the band’s infatuation for maracas, five in count along with four tambourines, with some attached to one of the pianos, and another alongside the stand-up keyboard. 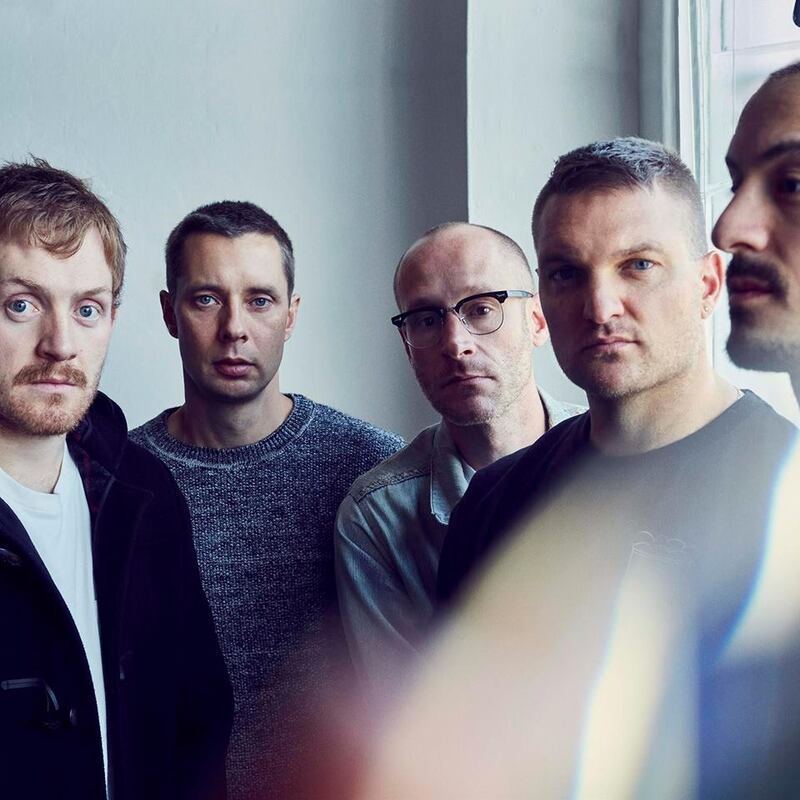 This gave me hope that, despite a shift in sound since their 2014 “All This Could Be Yours”, I was hopeful this was going to be the same Cold War Kids I had reserved a six-song slot for on my first iPod. Yet something about the Cold War Kids’ performance felt boxy, and the room lacked a certain energy. As the band took the stage, frontman Nathan Willett took little time for intros outside of a brief quip on Richmond and their last time playing here. While the show would seem clearly professional in orchestration, it would ultimately come across as non-personal. The entire night felt scripted, down to the lack of interaction between Mr. Willett and the audience. 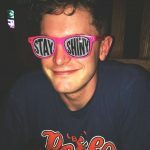 Mr. Willett, in a bomber jacket and leather shoes, threw in a few quips about how glad he was to be in the River City again, though it was obvious Richmond was a placeholder in his lines; nothing about his interactions was personalized. like another stop for them and another check off the list for me. Surprisingly, the band did not begin with their mid-season hit “First” off the 2014 album, Home My Home. Instead, opening the show with “All This Could Be Yours”. And from the get-go, one could notice the shift in chemistry between the LA outfit and their original studio recordings. While Willett would occasionally juggle between keys and percussion, his endeavor would take him off focus, as bassist Matt Maust and guitarist David Quon took center stage with a fluid contrast of chords. Former Modest Mouse drummer Joe Plummer and keyboardist Matthew Schwartz seemed intent on carrying the octaval standard for the group, yet at times, the inability between the band to retain tonal control seemed unhinged and left Plummer waiting on the rest to catch up. Willett struggled to live up to his original sound, unable to belt out throaty falsettos exactly like the recordings. As he bore through the older tracks, he would double back to newer tracks that seemed to drown him out over the blistering chords of Quon and Maust. Many danced with maraca or tambourine in hand, regardless of what they played, though it seemed at times a bit overdone. People in the audience members seemed constantly switching between amped and complacent, even at the pinnacle of the hammering of keys and percussions in tracks like “Mexican Dogs” and “Hang Me Up To Dry”, and I can understand why. Without the same sledgehammer vocals nor passion, Willett even skipped the frantic jamming of the keys. It was clear the band was good, but not progressing. As an older fan, I always envisioned their live performance to rest on a bridge between indie rock and bluesy erraticism; I looked forward to the hand-mashing and musical tantrums that laid in store. And they did provide, at least for the older songs. But it seemed like anything even slightly newer was designed for a stadium, not an audience, as the premeditated riffs seemed to just drown Willett out. On the plus side, the band understood the need for constant percussion, and they used everything to make their tempo as transparent as possible. Even the piano was being used as percussion and it somehow fits this way, kind of the way that banging a trash can fits in the junkyard band. It’s chaotic, but harmonious in this space. This was most present in older tracks like “Hospital Beds” and “We Used To Vacation” as their demeanor regressed back to the chaotic nature they popularized in their 2006 debut, Robbers and Cowards. The group reminded us of their obsession for LA at every chance they could. The decor and banners, while still aesthetically impressive at first glance, were the exact same as their tour last year- simply steamrolled onto the stage before us. And the LA today, according to Willett’s allegro in the closing part of the set, is apparently undergoing some recontextualizing, as are the bands who reside there. They plead a case that this, at the end of this transformation, is one that seeks to inspire, yet when I think of Cold War Kids, I don’t think of inspiring. My instinct- distortion. That is the hallmark achievement of this group, to somehow find zen in variation. Yet at times the performance, when mixed with the right amount of yellow wristband teenagers flailing off too much sprite, seemed far too commercial for what they are, and what I hoped for them to be. A band who won my heart with songs like “Hang Me Up To Dry” that, in less than four minutes, left you scattered across a monochrome set with nothing but cheap whiskey and lilting smoke to keep you company. It’s wild how many staple bands have changed nowadays. Maybe we took bands like these for granted. Or maybe we just gave them a pass bearing in mind that do bands change. The lyrics in their newer tracks no longer crawl up your skin. From here, the determining factor of their continued success is fringed upon the continuation of this poppy direction. Or will their instincts once again take over, and restore honor to the fabled glory of iPods around the world?